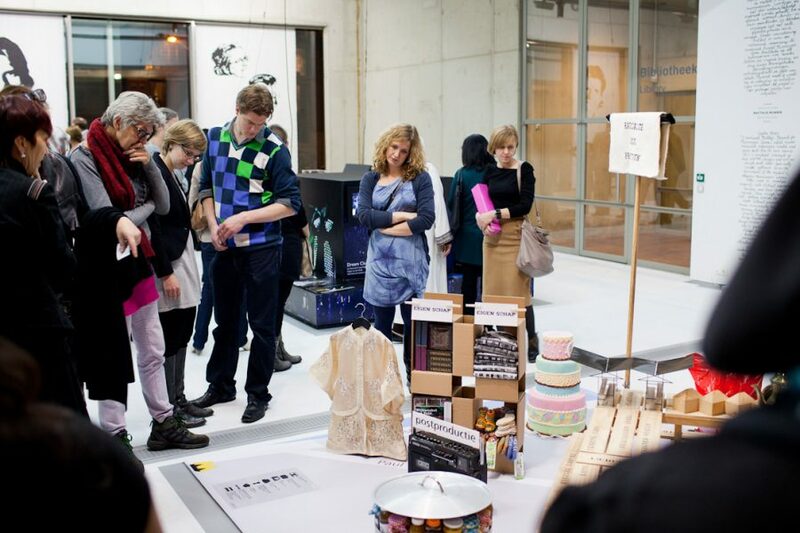 INTRODUCTION: The Rotterdam Design Prize has been for years the most prominent design prize in the Netherlands and an important design event in Rotterdam. 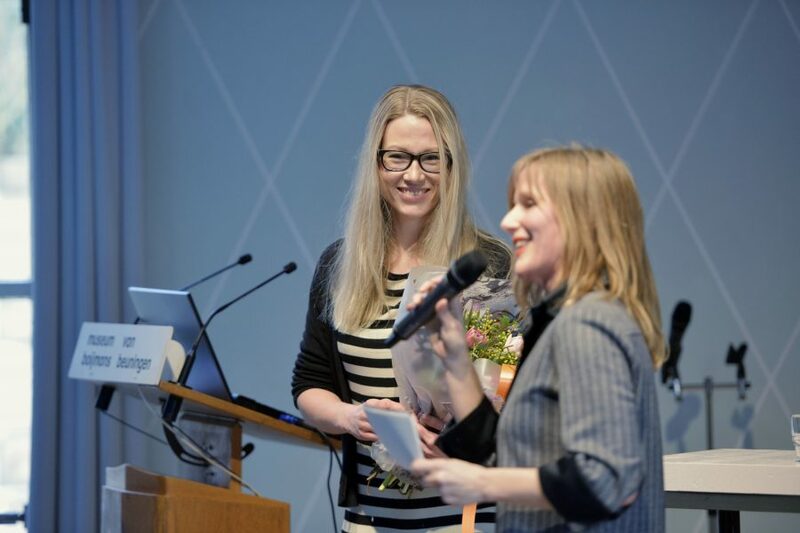 The prize was established in 1993 by Rotterdam City Council and since 1999 has been organised every two years by the Stichting Designprijs Rotterdam. 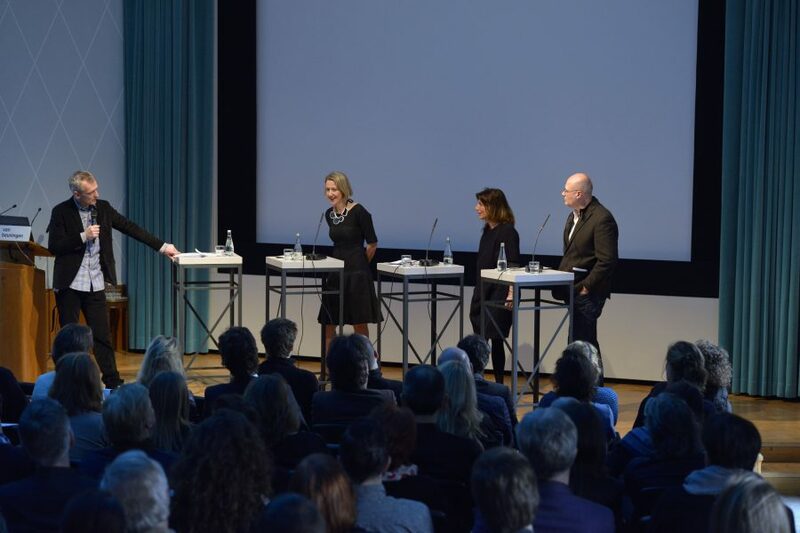 The foundation’s mission is: ‘to stimulate public debate about design in the Netherlands and to focus attention on the social aspects of Dutch design’. 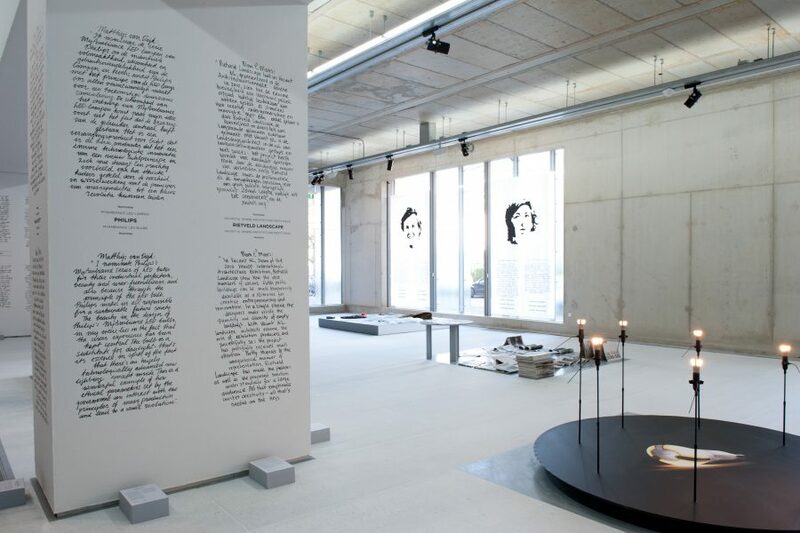 The Rotterdam Design Prize is a topical prize: nominations are given to exemplary projects, products and research that have been important for the development of design over the past two years. 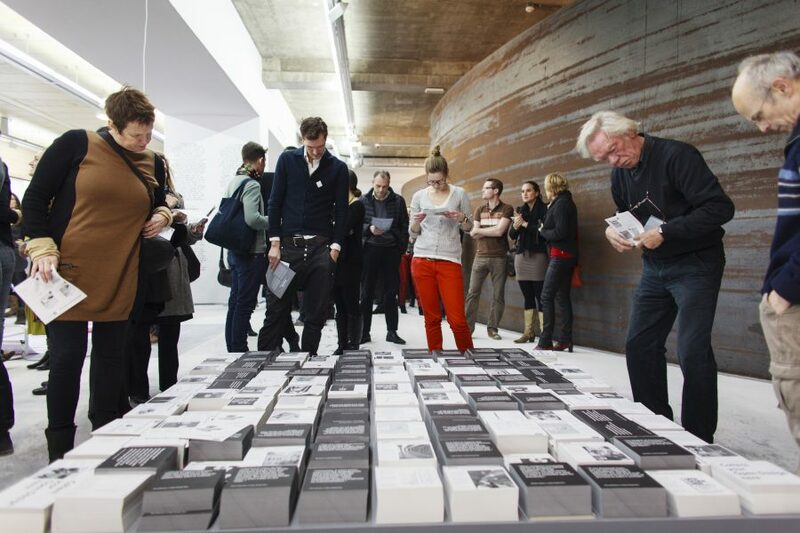 For the editions of 2011 and 2013 I was asked to be the artistic director and to work together with Museum Boijmans Van Beuningen and The New Institute. 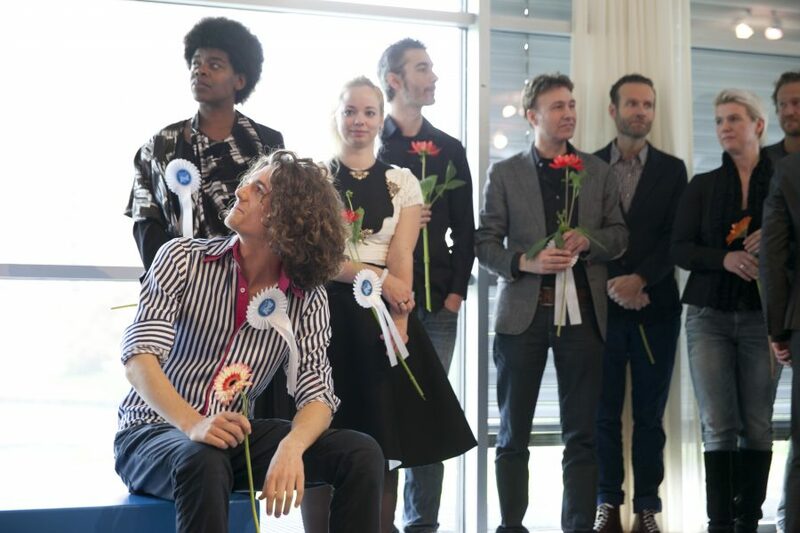 The jury prize is worth 15.000 Euro and the Public Prize is 5.000 Euro. CONCEPT: My personal contribution involved changing the selection procedure. Designers no longer submit projects themselves (for which they had to pay), but are nominated by five scouts active in the design field. Each scout nominates three projects, backed up with detailed argumentation. With this approach, I seek to highlight the many developments around design, which do not always occur in the field itself but exert a significant influence on it. The various visions of design are made more explicit by the scouts’ argumentation, giving an extra impulse to the public debate. 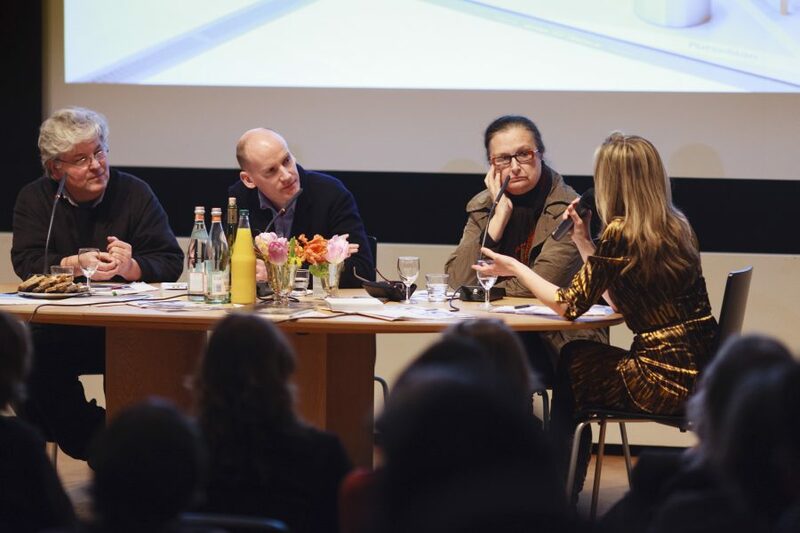 The winner of the Rotterdam Design Prize is decided by an international three-member jury and announced during a public discussion. 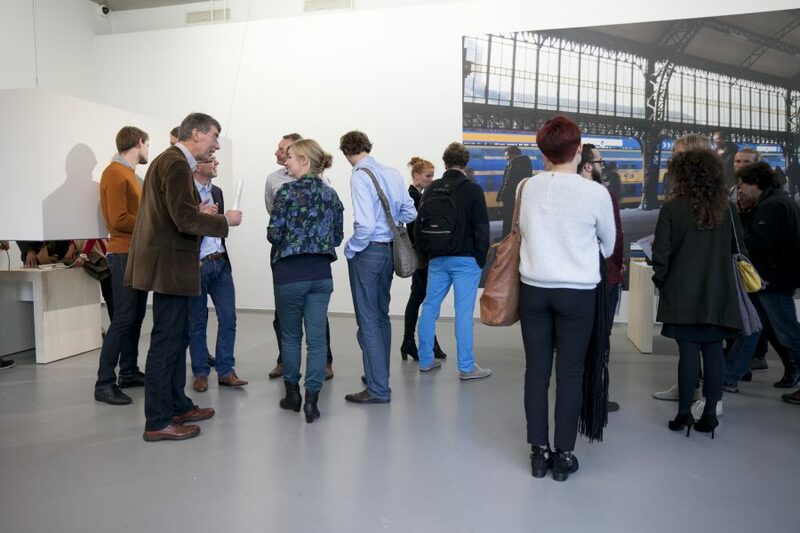 2011 edition: exhibition design Bas van Tol. 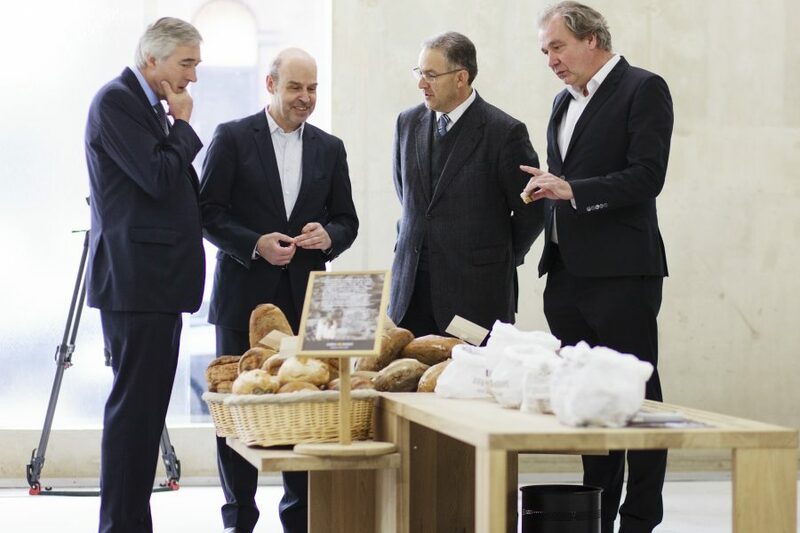 Mayor of Rotterdam gets informed on the reason why bread by Vlaamsch Broodhuys is nominated for design. 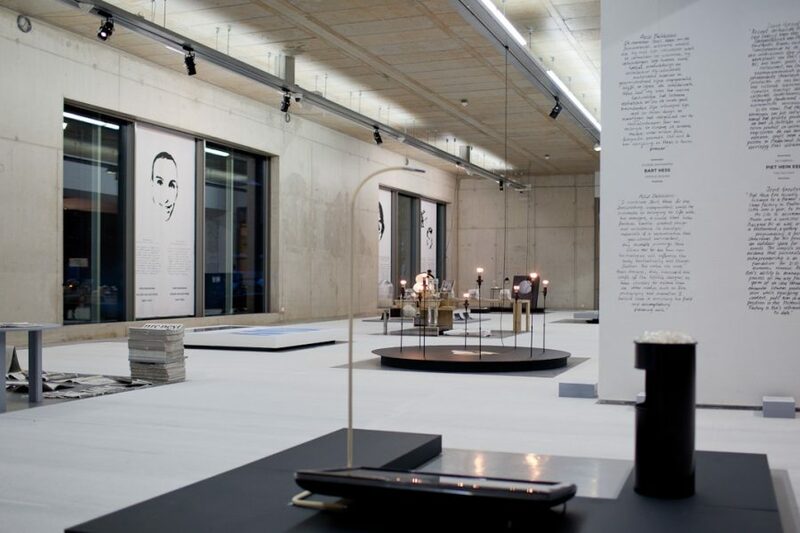 EXHIBITION: Important part of the Rotterdam Design Prize is the public exhibition at Museum Boijmans Van Beuningen. 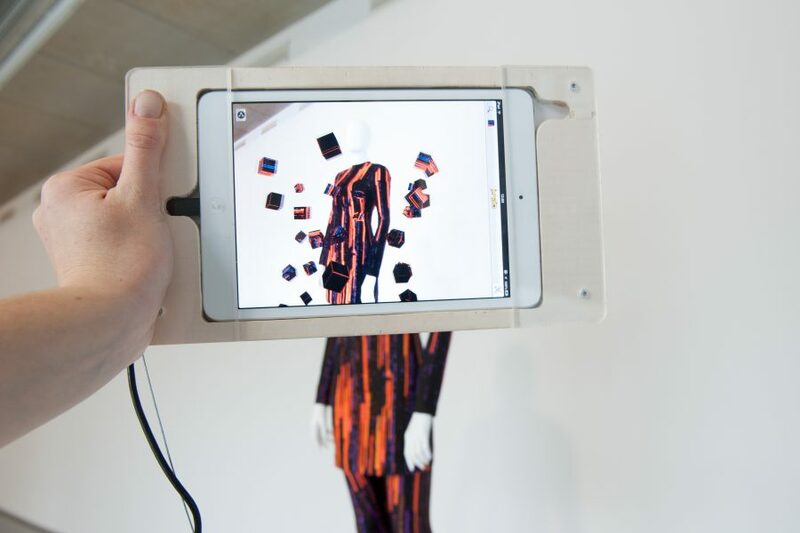 Here all nominated projected are presented in such a way to make sure each project receives equal attention by the visitors and to be nominated for the Public Prize. This isn’t an easy design task when nominations include a driving helicopter as well as an app-tool, which helps people hearing different voices. 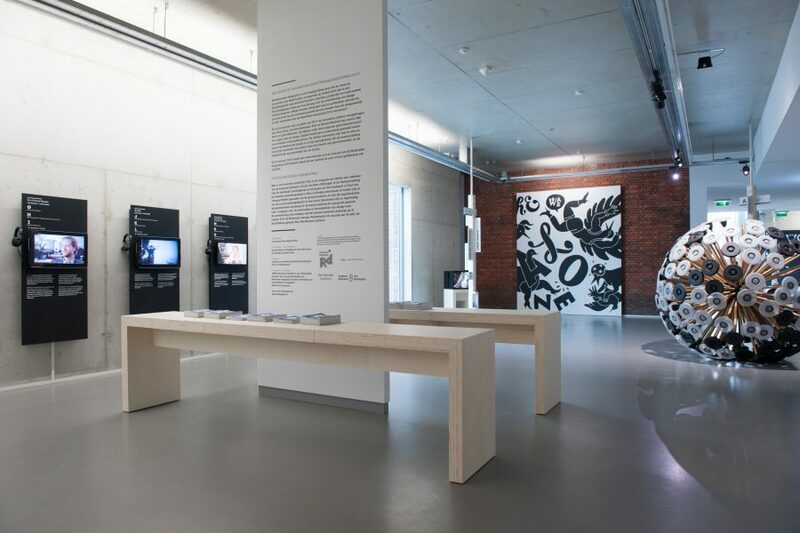 STIMULATE CRITICAL THINKING: In 2013 I added another layer to the exhibition to achieve the Prize’s mission to stimulate critical thinking and invited all design students to take part in a design critique contest. 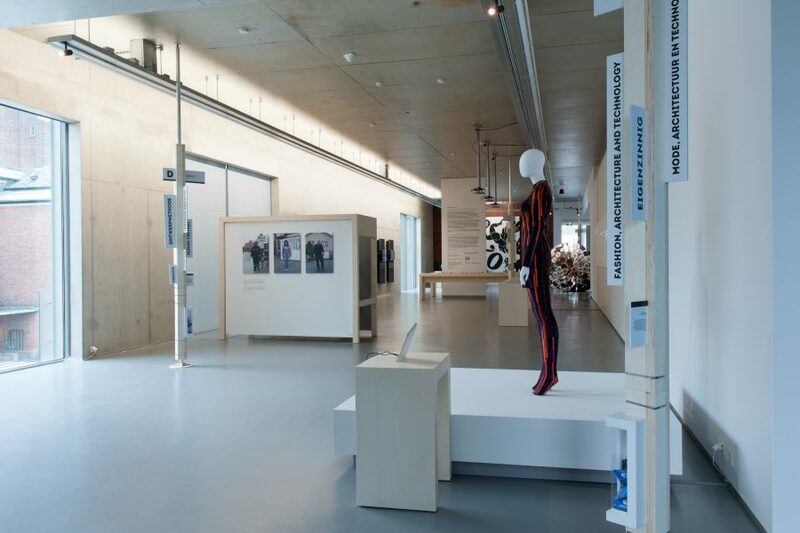 They had to be a host in the exhibition to help visitors make their personal choices, and from this experience formulate their own opinion and write an essay of 500 words. 60 students from various educational institutes took part and 20 essays were written. The winner’s essay was published in the catalogue.